Monkey see, monkey dance! 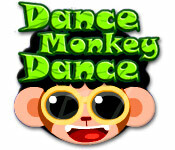 Can you keep Simmo the funky monkey moving to the beat in this toe-tapping online rhythm game?Look at that funky monkey dance!Simmo is one funky monkey. 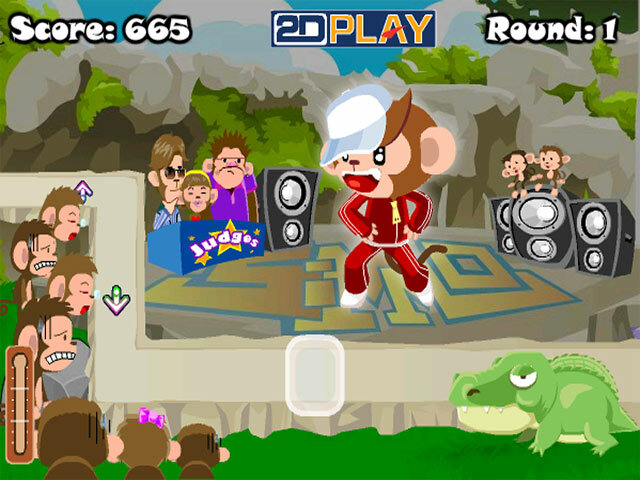 He's about to throw down his moves on the dance floor in Dance Monkey Dance. 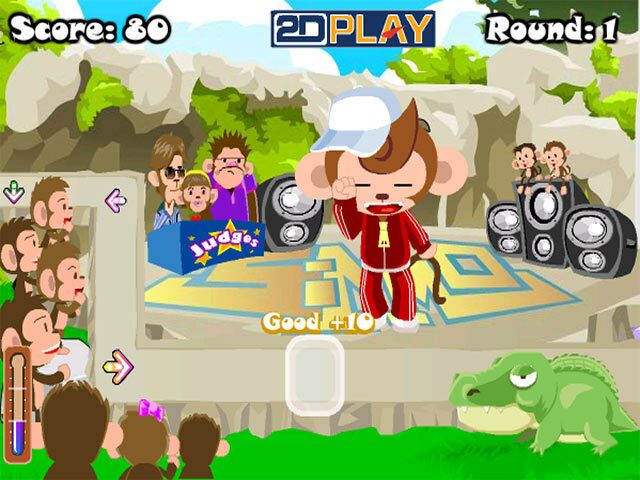 Keep him grooving until the break of dawn in this online rhythm game. Tap keys in time to the music. Hit the sweet spot to earn maximum points. Unlock 5 new music genres with your dancing skills. Just remember to impress the cynical Dance Monkey Dance judges, or Simmo will fall flat on his face.